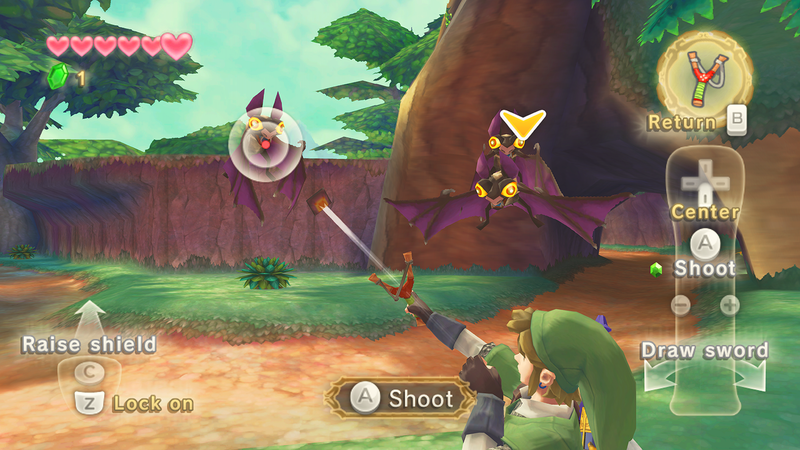 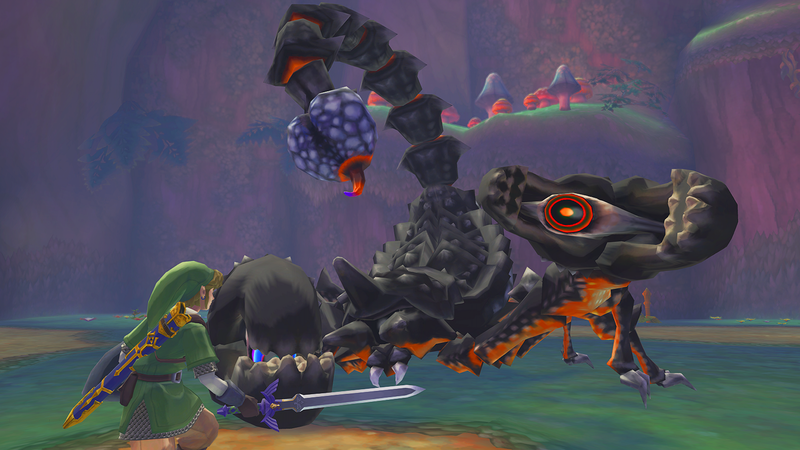 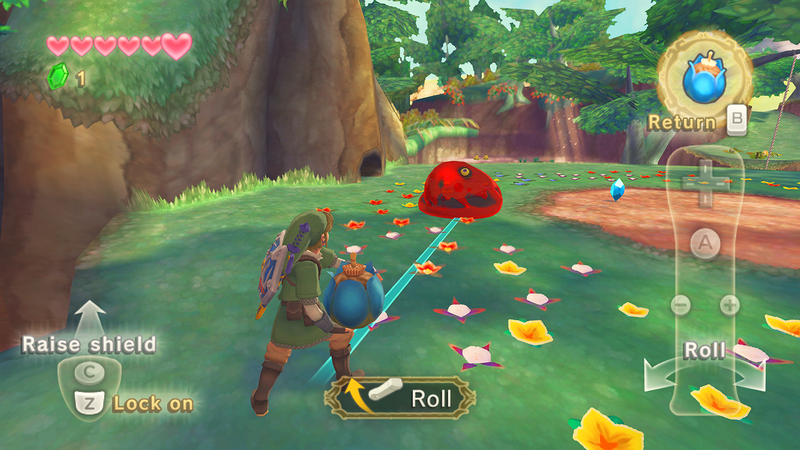 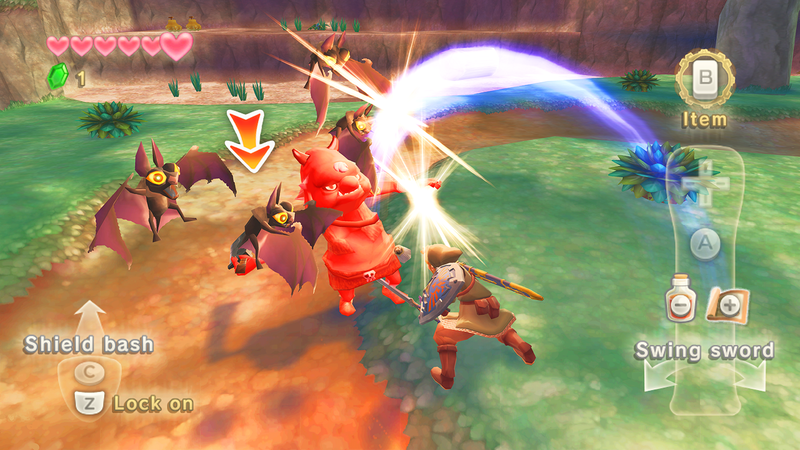 Legend of Zelda fans beware: the scorpions in Skyward Sword are massive, and they're just the beginning. 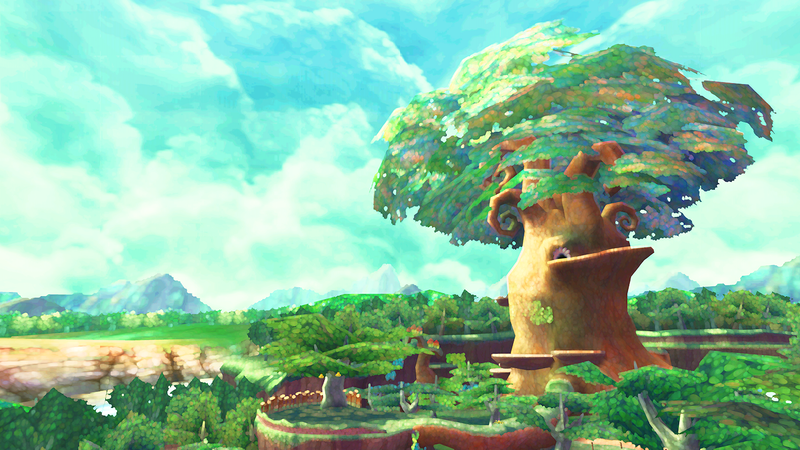 It's no wonder than the people of Skyloft don't go down to Hyrule in Legend of Zelda: Skyward Sword; it's full of rather mean-looking flora and fauna, apparently with a taste for green-suited heroes. 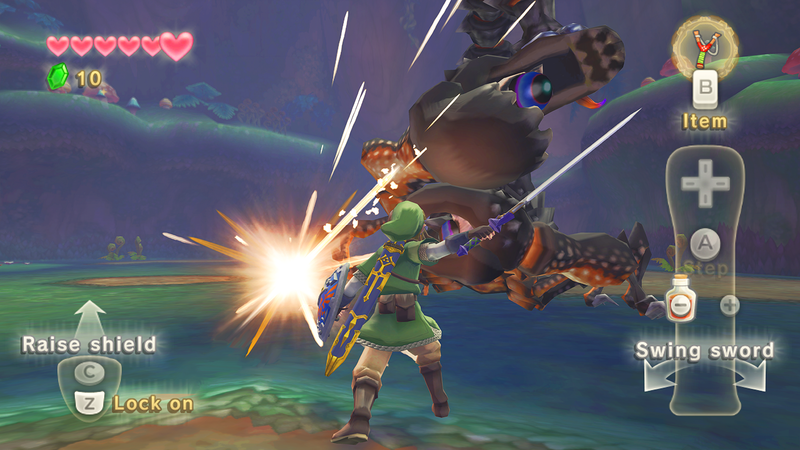 Still that doesn't seem to have deterred the stalwart Link, who has a childhood friend to save, and doesn't have time to worry about being eaten. 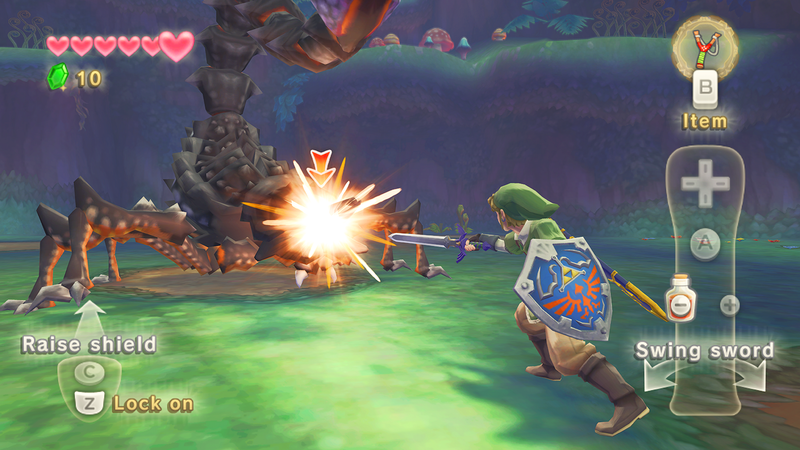 Not every screenshot in the this collection is new - we've seen Link's battle with the Stalfos before, for example - but there's plenty of other creatures that we haven't come across before. 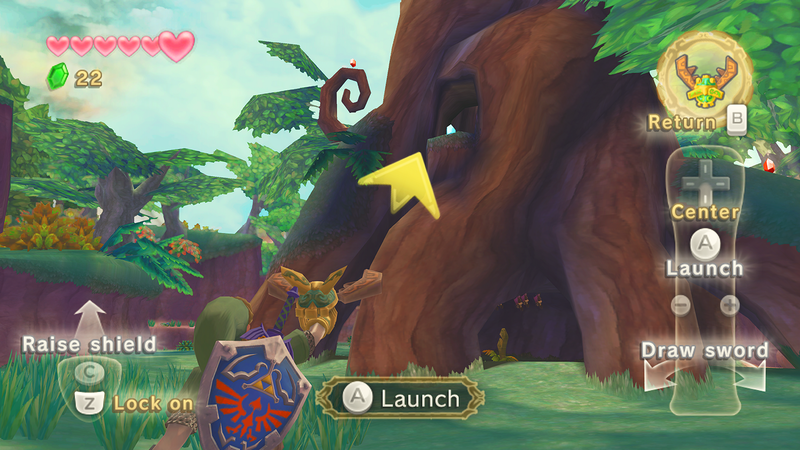 It's also another look at Skyward Swords' interesting art style. 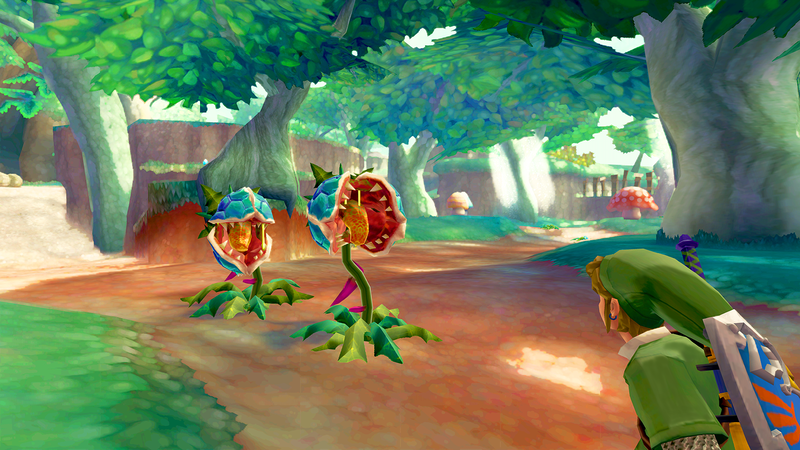 Personally, I will admit that I wasn't sold on the visuals at first, but they've really grown on more the more I see of them. 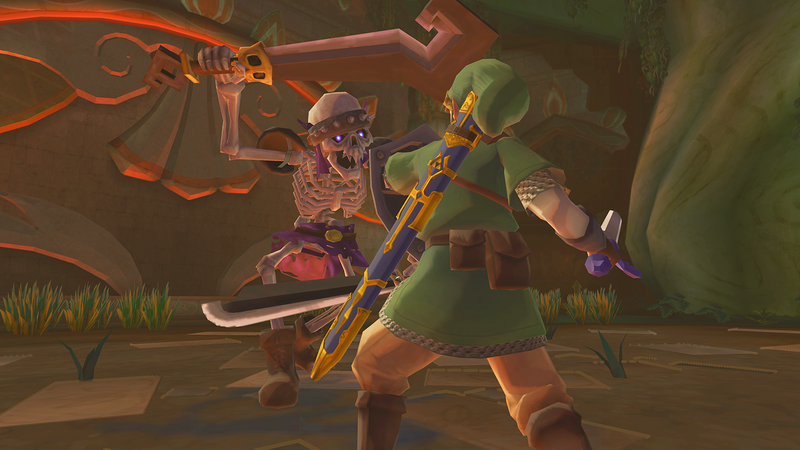 Skyward Sword is looking like it's going to be a really solid addition to the franchise. 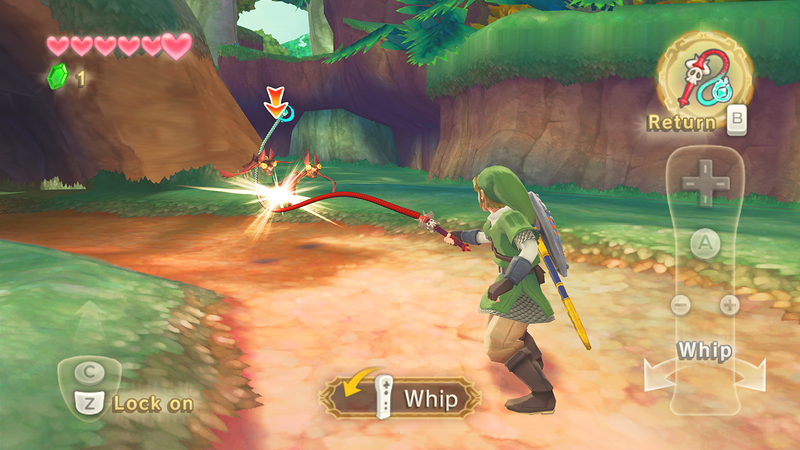 It's also exciting to hear that Nintendo is trying new things with the setting and gameplay, like changing Link and Zelda's relationship and tweaking the ever-so-familiar standing set of inventory items. 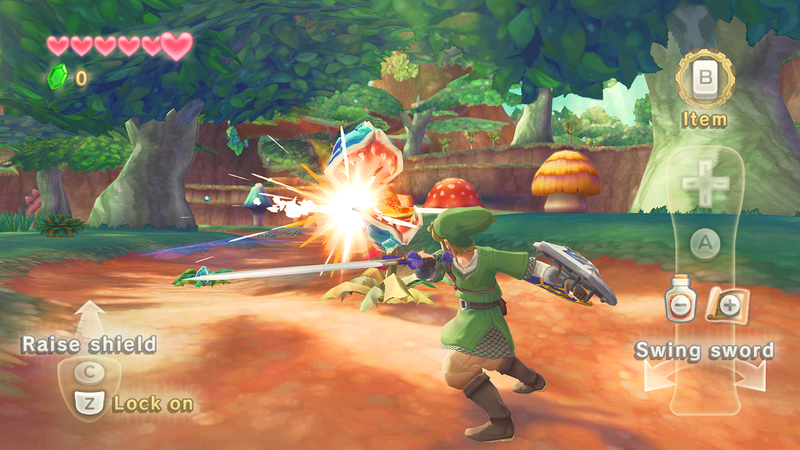 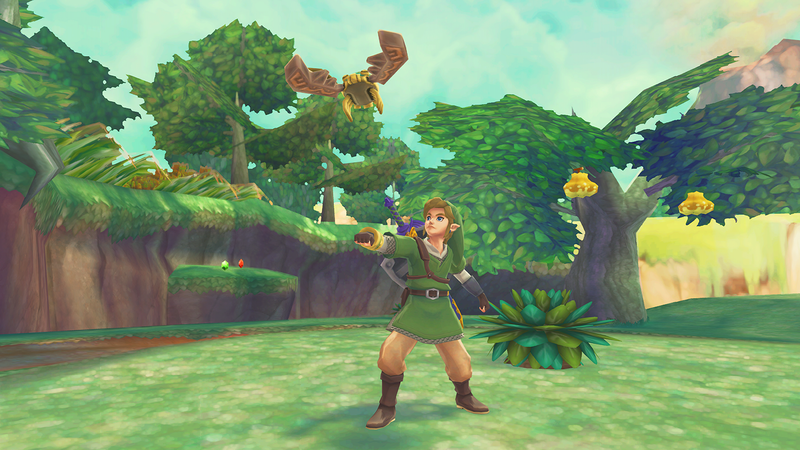 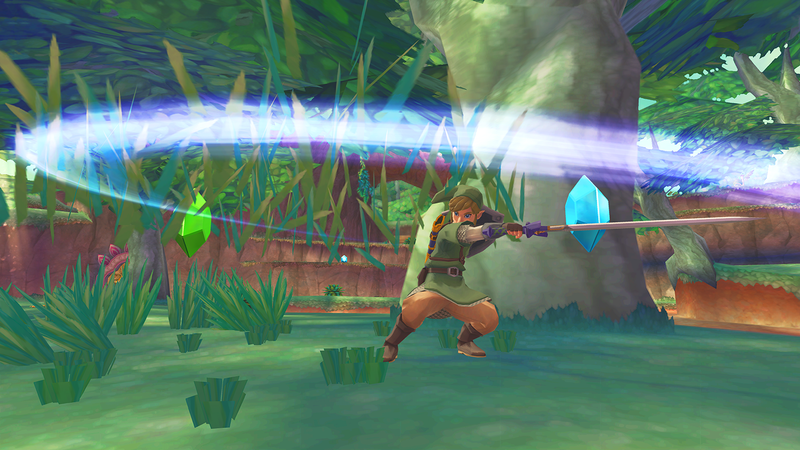 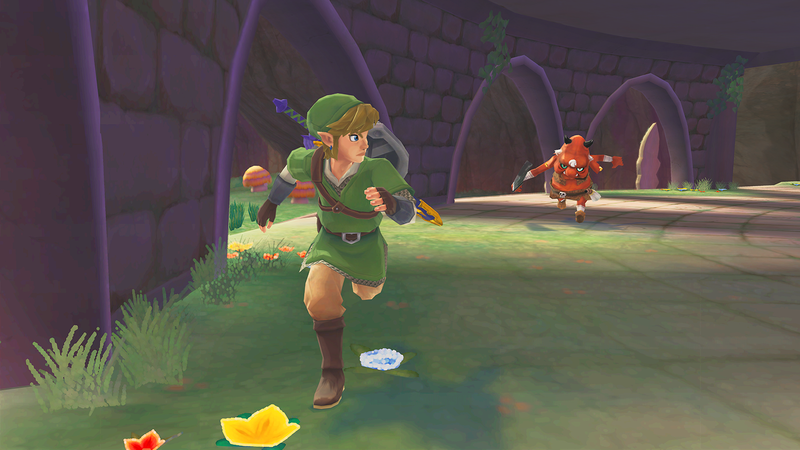 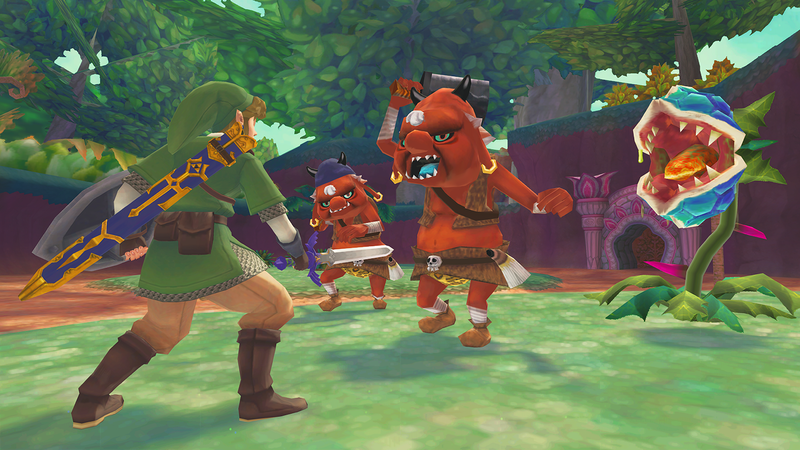 Legend of Zelda: Skyward Sword comes out for the Wii later this year.